In the past two decades, warehouse efficiency has improved drastically. With the rising popularity of online shopping as an alternative to retail locations, the demand for warehouses will only increase. Technological advancements are largely credited with this. At first, during the twentieth century, this meant ground-breaking progression in transportation, by car, train, and plane. Now, these technological advancements refer to Information Technology (IT) systems that aim to boost productivity in the warehouse. Understanding the progression of warehouses gives you a better idea of what to expect in the future and allows us to appreciate the advancements made. This refers to a software application that is designed to optimize warehouse efficiency. 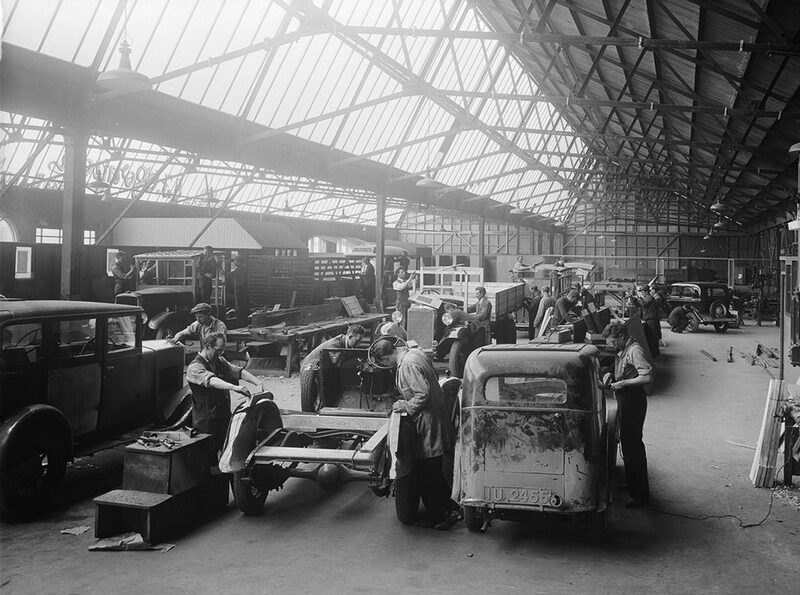 Databases used for warehouse purposes became popular at the turn of the century and followed the path of auto manufacturers, who were already using integrated technology and automation. WMS allows for higher efficiency both in picking and data entry tasks. They essentially serve as the “office manager” of a warehouse by coordinating shipments, customer orders, and inventory. 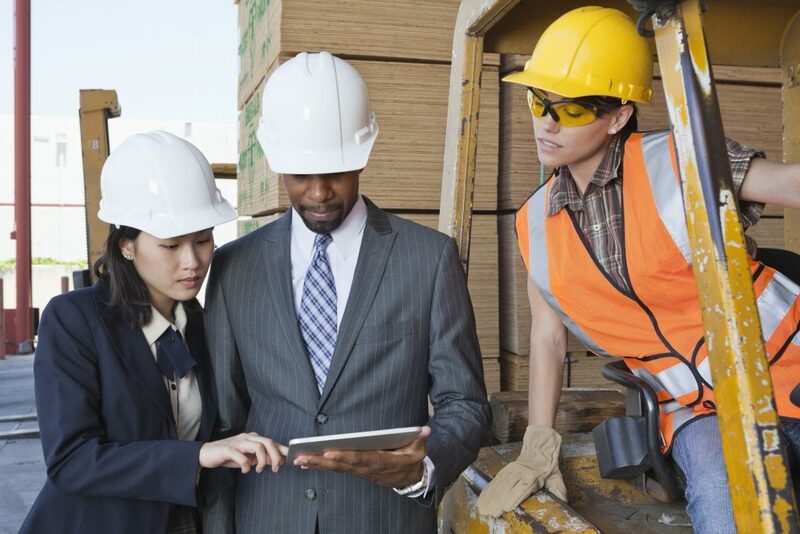 The hardest part of the transition to WMS was integrating existing warehouse systems. That being said, with e-commerce rapidly growing, WMS has made the retail changes much easier. It tracks orders and helps maintain accurate inventory levels, assisting in the progression. 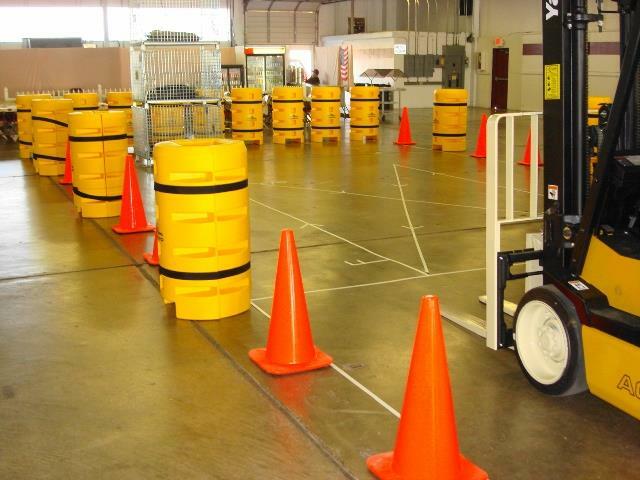 Automation was the natural next step following the introduction of WMS. This involved a reduction in the amount of warehouse staff because there is no longer a need for as many manual tasks, such as paperwork. Experts are predicting that this automation will become even more prevalent with the popularity of drones as an alternative to picking staff. 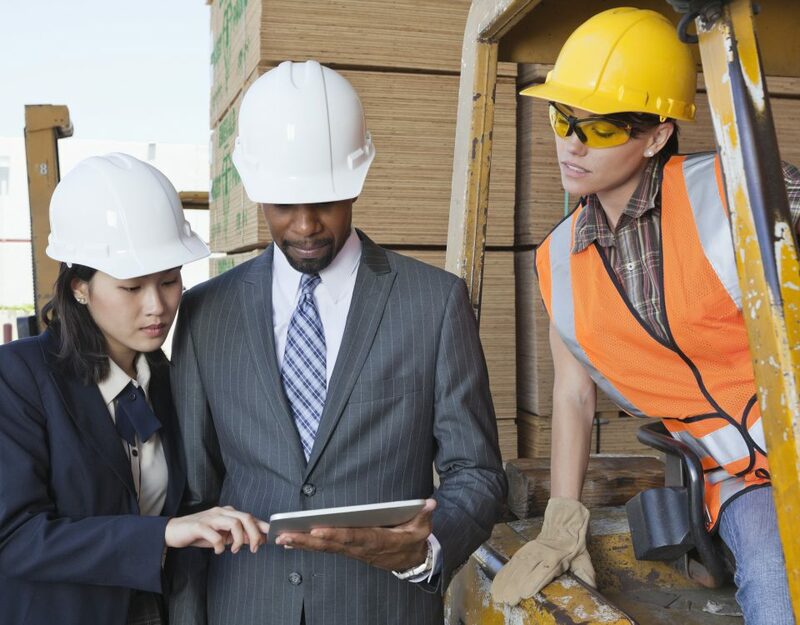 Because installing a complete automation system is expensive, it’s likely that large corporations will be the first to do so in an effort to reduce labour costs. Warehouses have become much more specific with intensive organization in an effort to further increase efficiency. They no longer are simply a place to store goods, but serve as an active part in the distribution process. Raw Material Warehouse: Holds raw materials and other inputs that are used in the manufacturing process; they tend to be located close to manufacturing plants. Fulfillment Centre: Stores the inventory required to fulfill individual customer orders; Amazon is famous for using these. 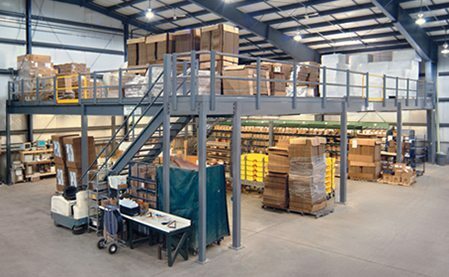 The Material Handler is your warehousing expert for design, pallet racking, conveyors, shelving, and more! We’re dedicated to helping you find the most efficient warehousing solution. Learn more about our services by calling 1-800-857-1315 today!